Here’s our LATEST LoadCentral Retailer Packages effective 01 OCT 2018. We’ve made it easier for you to be able to choose the package that suites your needs. Please be informed po that the XL tarp which is the 2′ x 5′ is LIMITED lang po. Once its SOLD OUT, we will not re-print that specific size. LOADCENTRAL RETAILER ACTIVATED SIM. Gagamitin niyo nalang. Papalitan niyo nalang ang password. Kami na po mag se-setup. 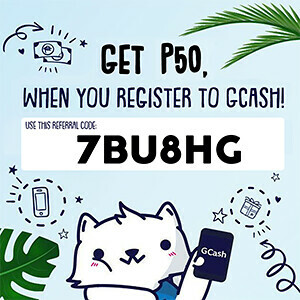 Mag add lang po ng P50.00. Hindi po applicable sa FREE (RET001) Package. Choose from GLOBE Tri-cut LTE SIM, Touch Mobile Tri-cut LTE SIM or Talk and Text Tri-cut LTE SIM. — NO MORE getting locked out of webtool. NO MORE ACCESS DENIED ERROR. — Android App ready. All you have to do is download the app, activate and login. Please take note. yung board po is in INCHES po not FEET. This is just for comparison po para ma kita po ninyo ung difference ng size. AGAIN, the XL tarp is LIMITED lang po. Once its SOLD OUT, we will not re-print that specific size. Please be informed of our Shipping Terms & Conditions. 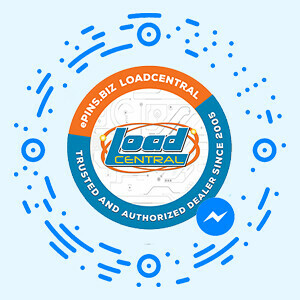 LoadCentral Retailer Packages was posted on Tuesday, 2nd October 2018 by ePins.biz. Last Modified : March 15, 2019 6:42pm. Copyright © 2015 - 2019 by ePins.biz LoadCentral. Designed by Wild Concepts. error: and you\'re trying to do what exactly?